Total Security for Your Network – At JustTech, we do not just shut the door to your network, we lock the door and all the windows! With our comprehensive network security solution, we confront all potential vulnerabilities to your network. Tenured and Highly Skilled Professionals – JustTech’s IT staff have multiple network certifications and lots of tenure in the network & IT space. Collective Knowledge from Many Environments – JustTech works with hundreds of clients with our IT solutions and often see opportunities with one client environment that could benefit another client from improving workflow and increasing efficiency. Proactive Monitoring – JustTech provides proactive monitoring for your network and server & computer devices to correct any potential issues before they stop you! The outcome of a break-fix IT strategy is that you will break. The outcome of our managed IT solution is to always keep you up and running. 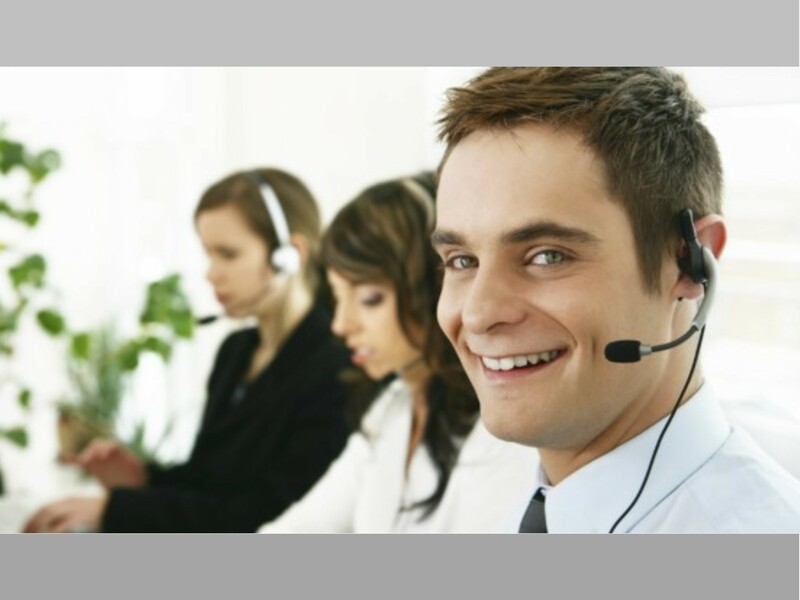 Responsive IT Support – JustTech has an IT help desk always available for clients to email, call and message. The help desk provides virtual support and JustTech has Network Analysts available to provide onsite support in 5 states (Maryland, Virginia, West Virginia, Kentucky & Ohio)! Flexible Options for You – JustTech can provide complete IT management of your office or supplemental support to an existing internal IT staff. Both solutions are very cost effective to the client. Supplemental offerings may include: Office 365, DNS Security, Network Security, Email Security and Offsite Backup. JustTech also provides part-time and full-time IT staffing and customized offerings. Our Clients Tell Us They Love Our IT Solution – We receive lots of positive feedback from our many clients on our managed network & IT solutions and have a 98% customer retention rate with our IT solution which is far above the industry average of 80%.